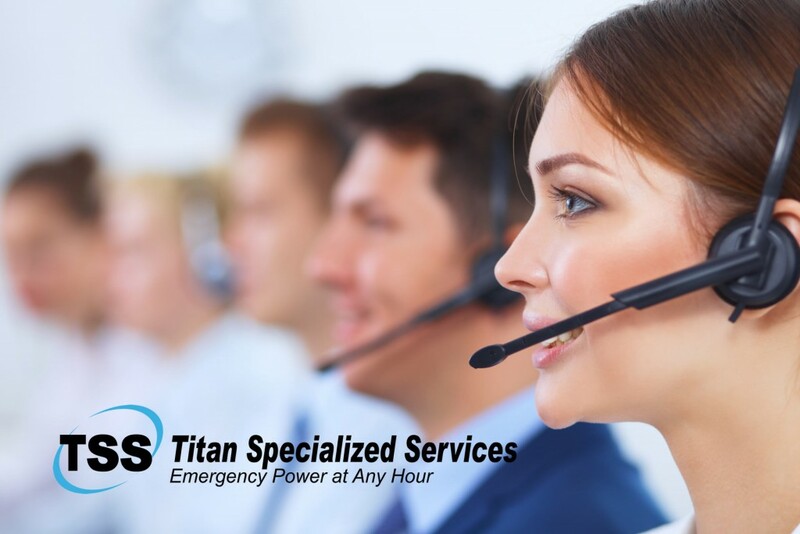 Titan Specialized Services, Inc. was founded in January of 1999. Titan started as a home based business with a single focus; give personalized quality service to its customers. No longer a small home based business, Titan continues to provide products and services to customers all over the globe. Your single point solution for the emergency power you need to run your business.